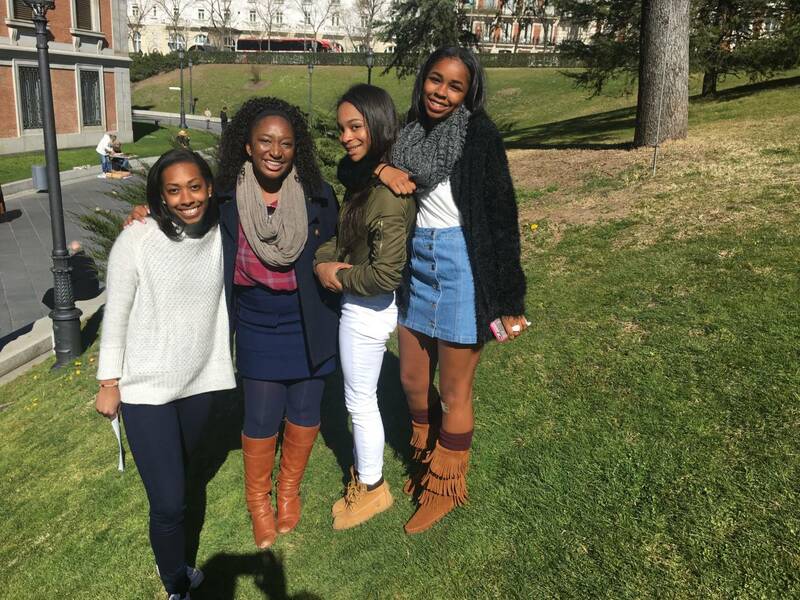 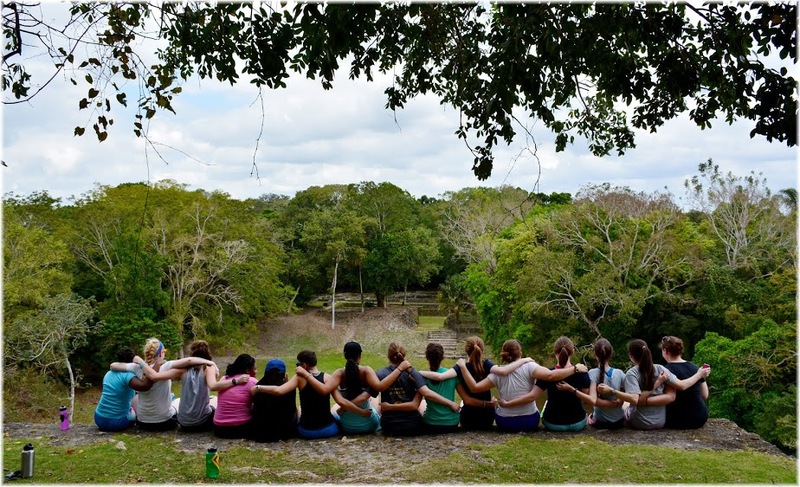 AGS encourages each girl to find her place in the world through academics, service, and travel. 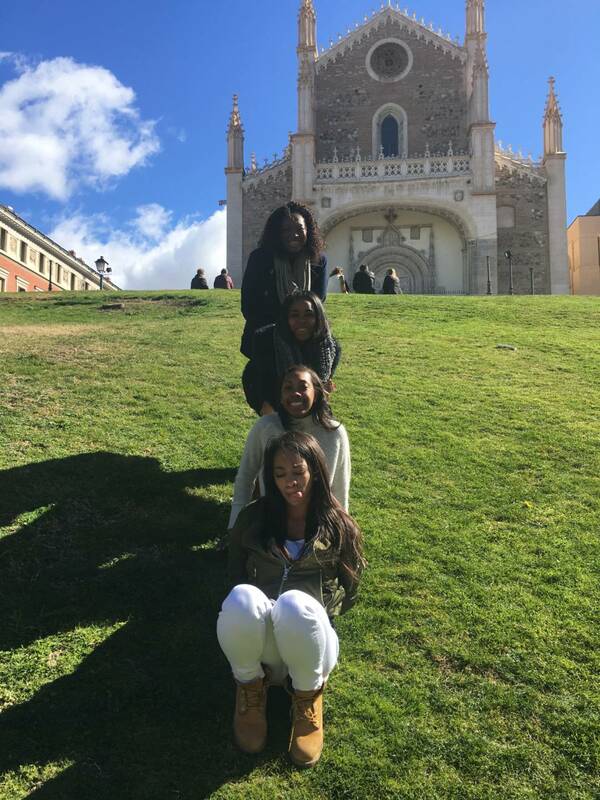 Since 2008, every graduate of AGS has taken at least one trip abroad, which fulfills her Global Travel graduation requirement. 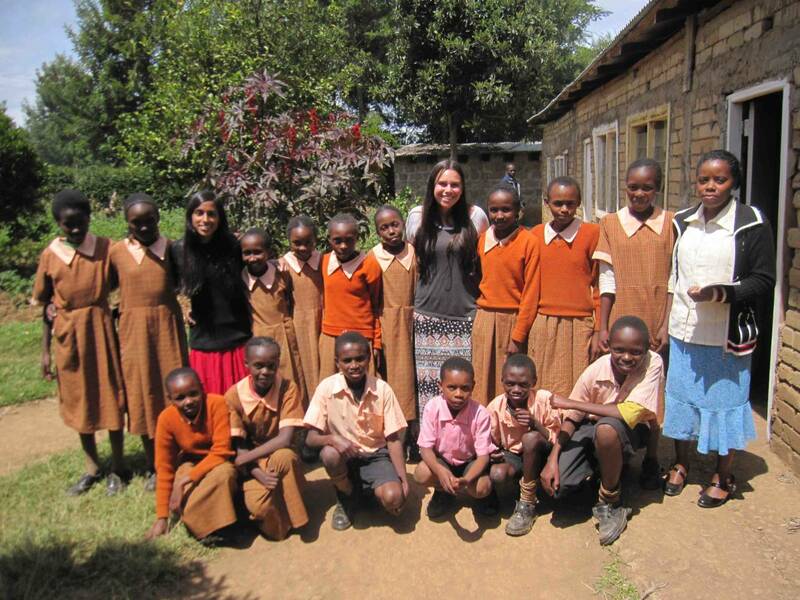 AGS girls are citizens of the world. 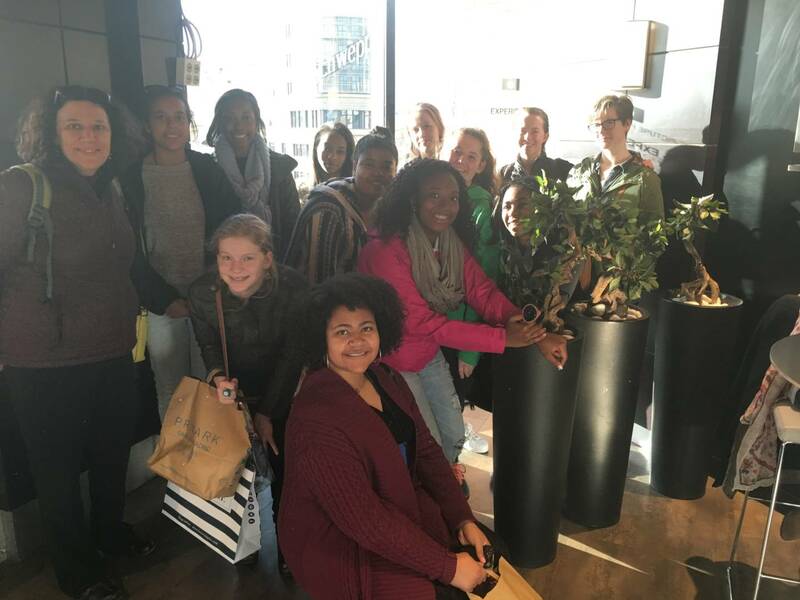 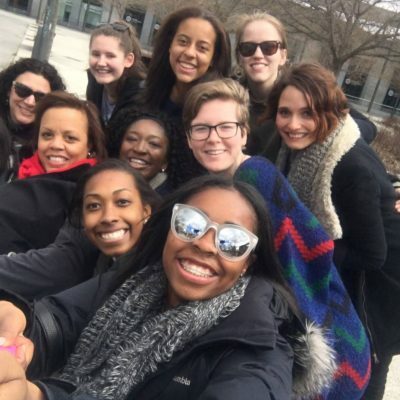 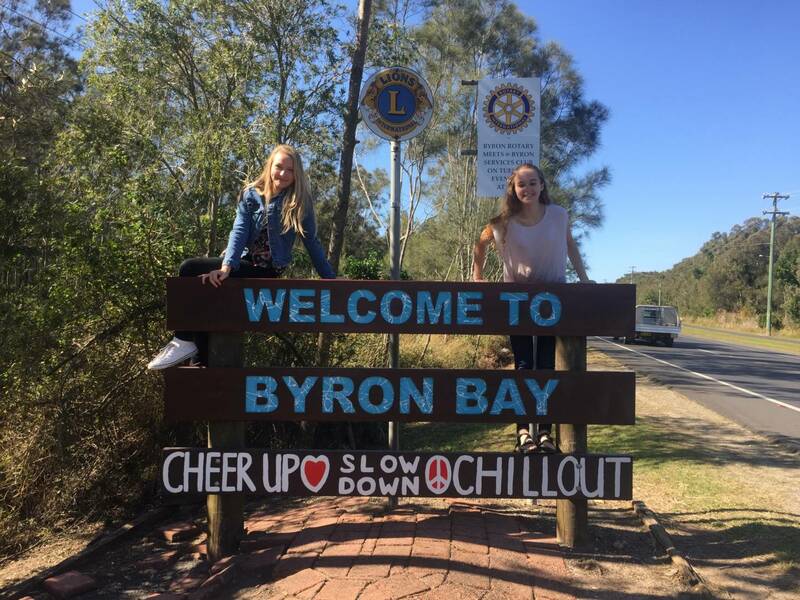 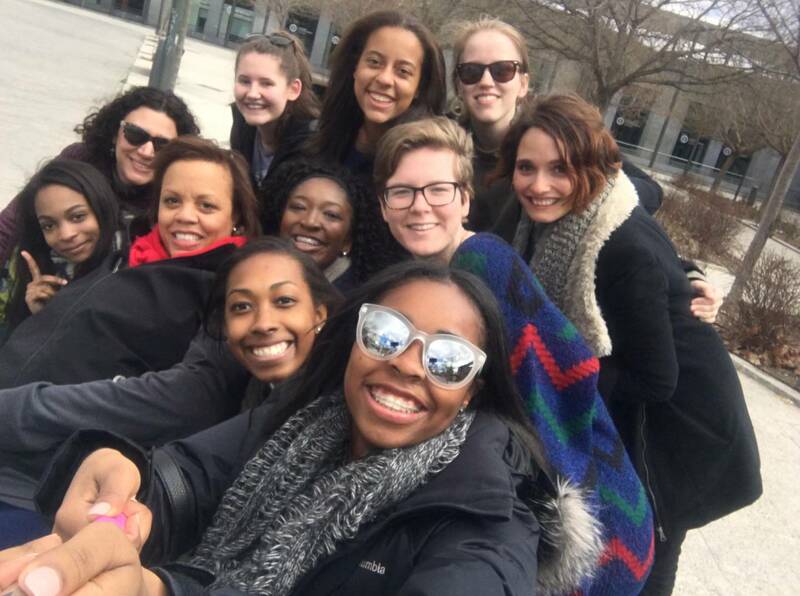 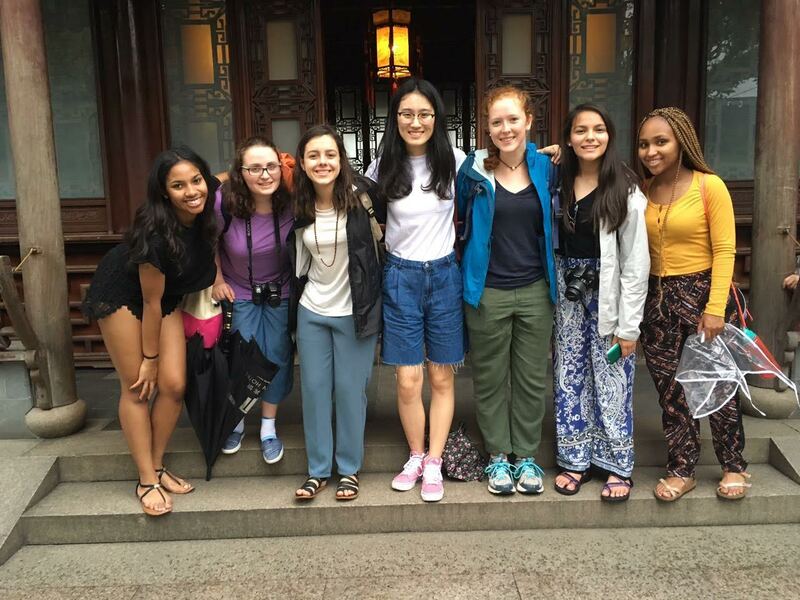 Our Global Travel Program asks girls to venture out across the globe so they can mature into young women who see the world through a broad lens. 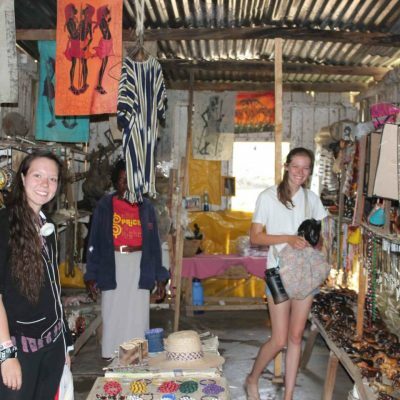 Each girl is expected to choose a destination that fuels a passion or stretches her out of her comfort zone, ensuring that the trip will be a transformative experience. 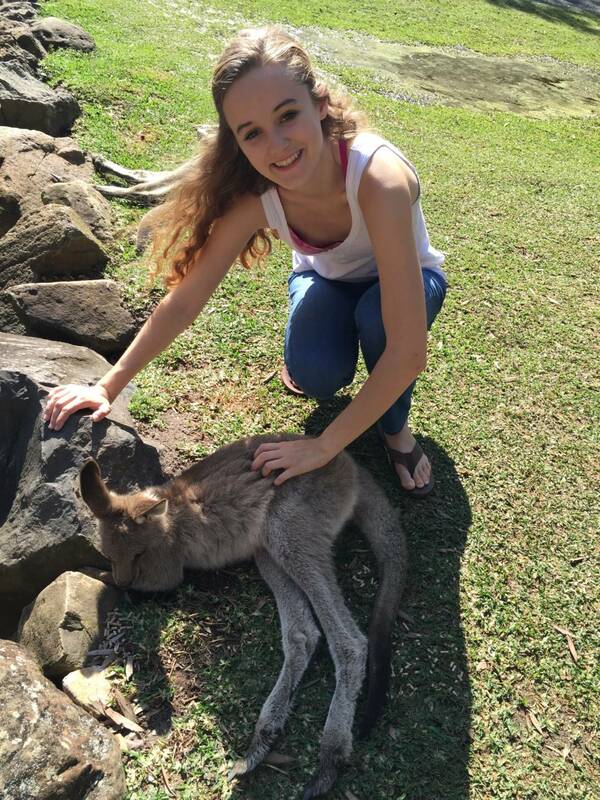 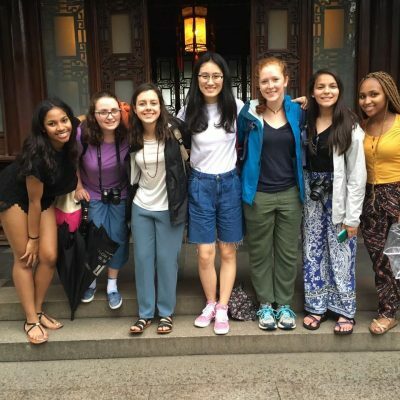 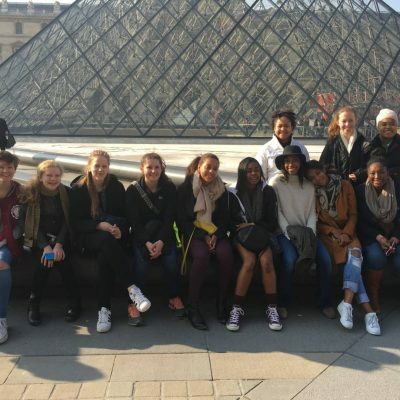 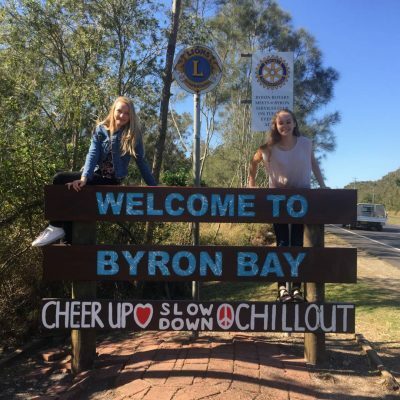 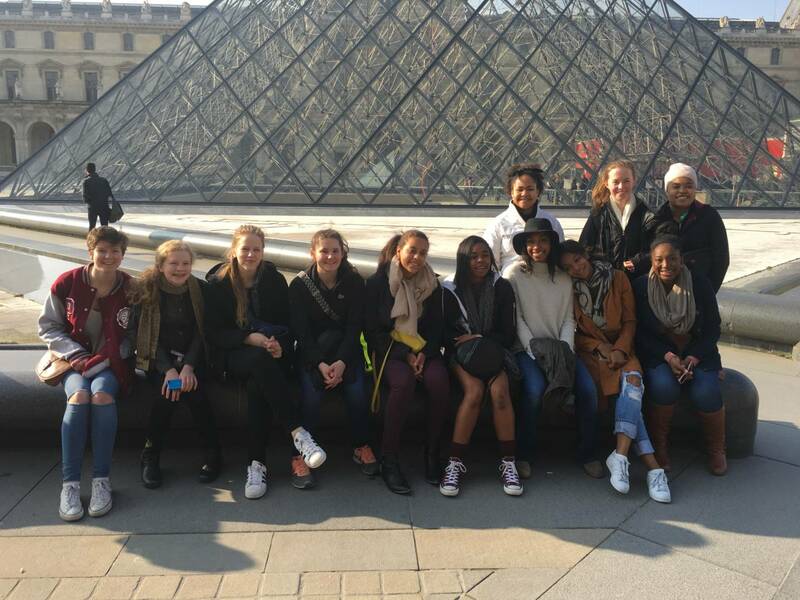 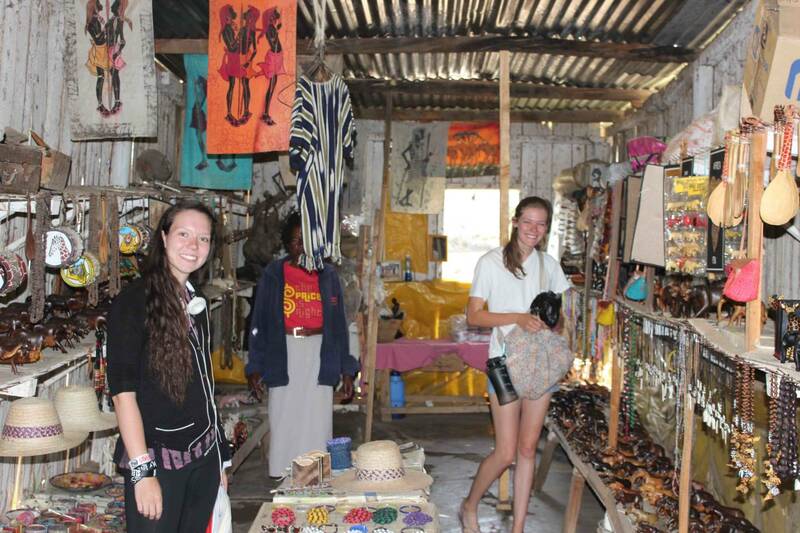 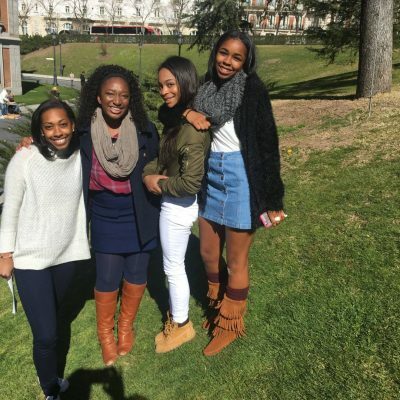 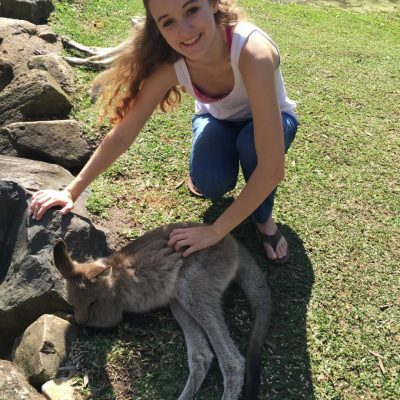 Each girl must participate in at least one school-approved global travel experience during her time in Upper School; however, many of our girls choose to do more. 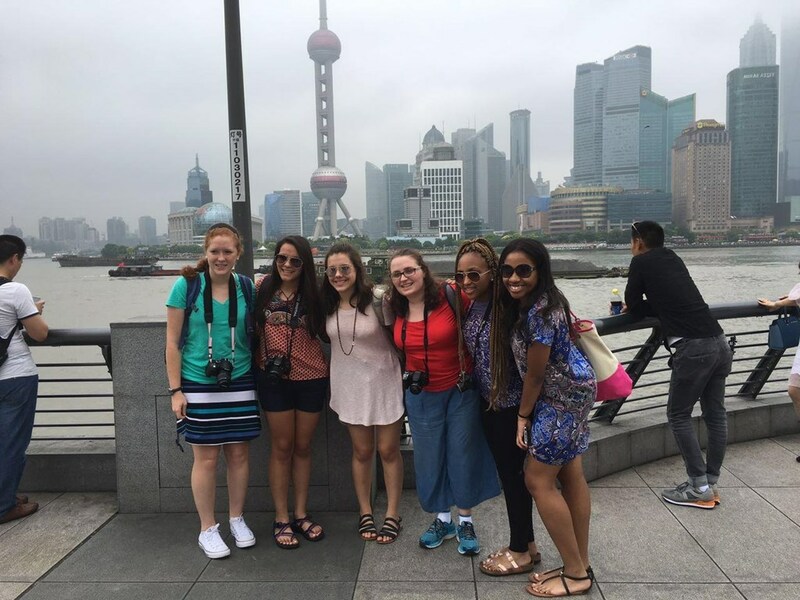 AGS offers a variety of locations for travel that vary in length and type of program. 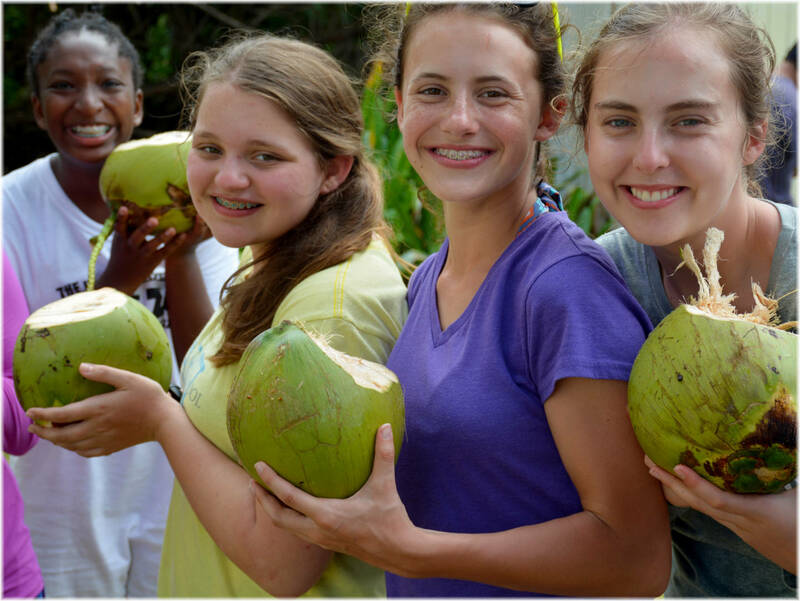 We invite you to explore a sample of our options below. 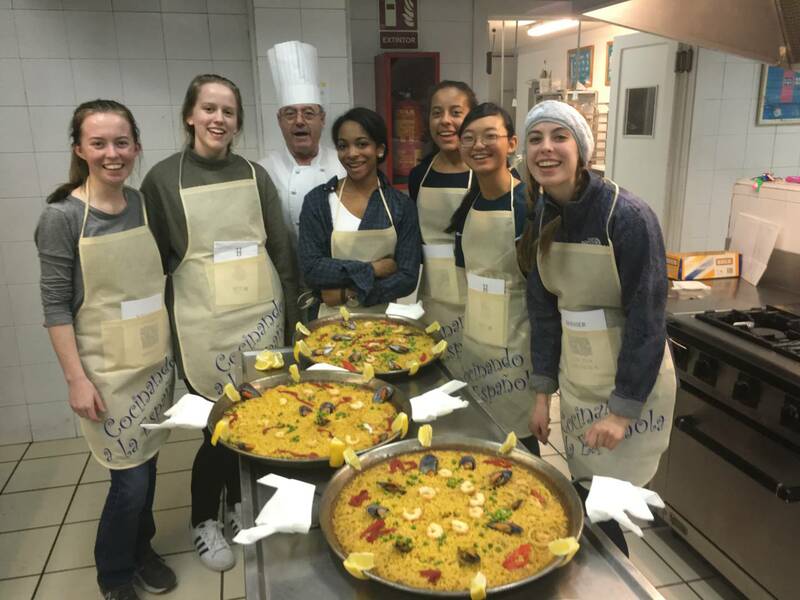 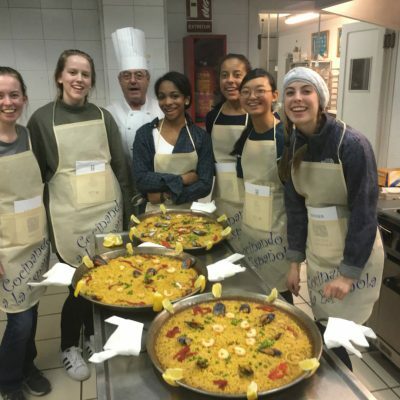 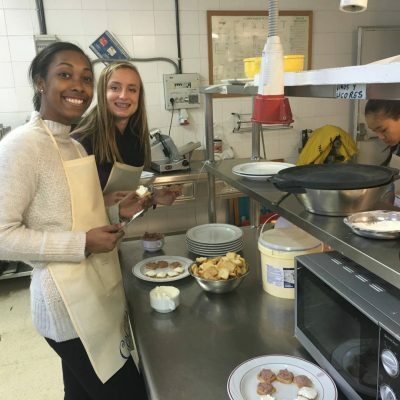 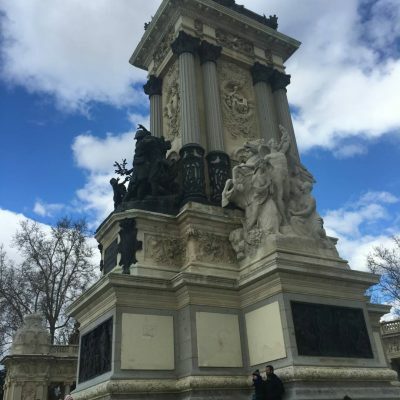 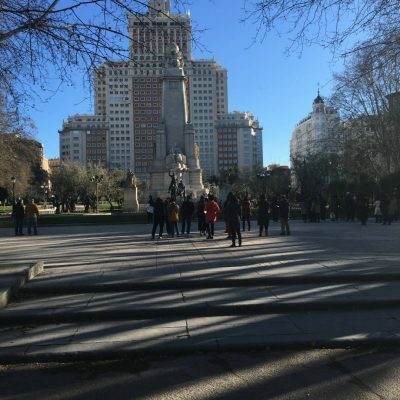 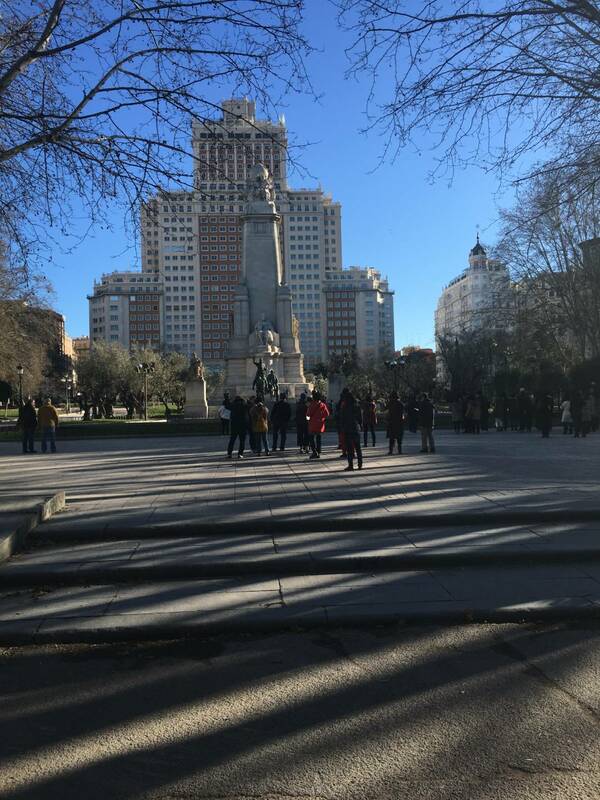 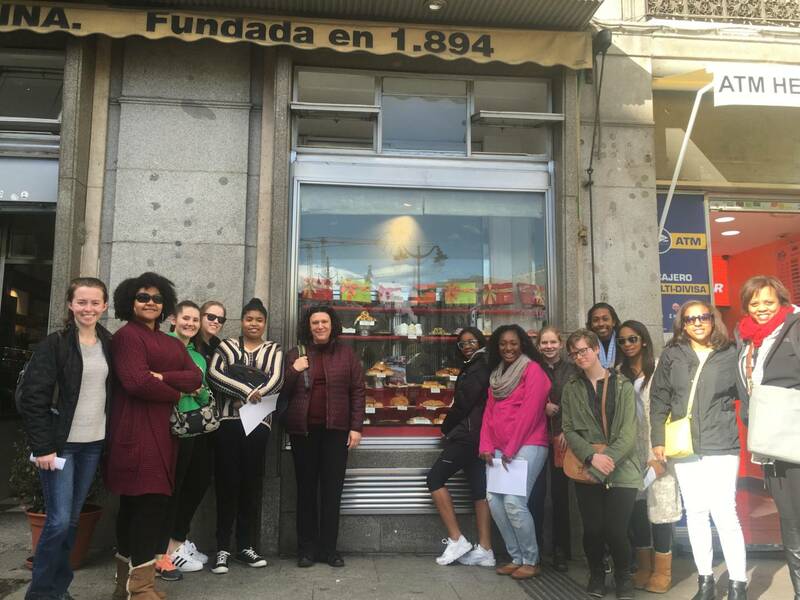 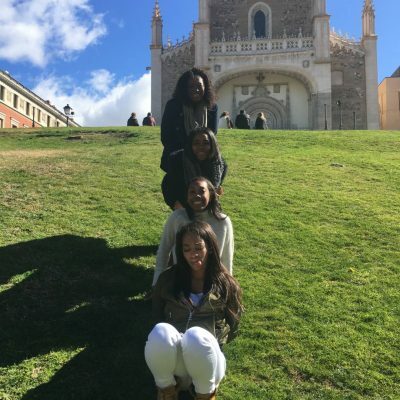 On this summer Spanish language and cultural immersion trip to Seville, girls stay with Spanish families, take language and culture classes at the prestigious high school Los Salesians, and participate in cultural activities and programs. 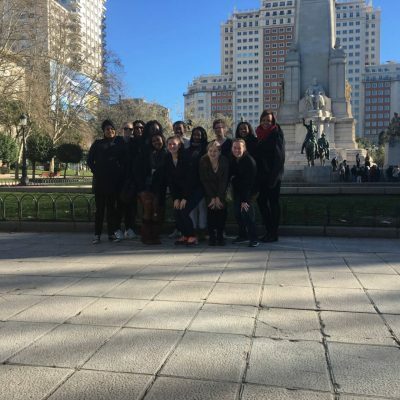 They also travel to Cordoba for visits to historical sites and monuments. 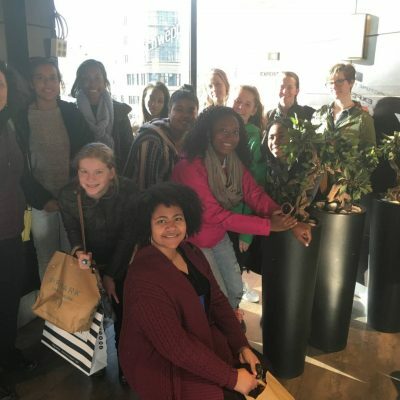 In London over spring break to study literature and British history, girls explore the homes and haunts of famous British authors including, but not limited to, Dickens, Shakespeare, Austen, Wilde, and Woolf. 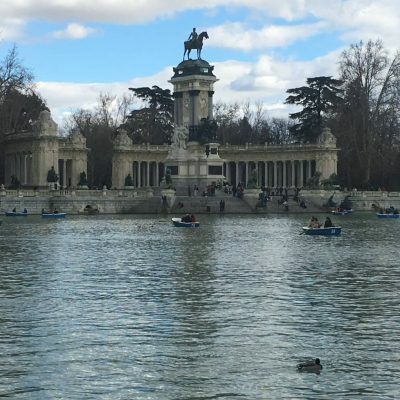 They also visit the Globe Theatre, Stratford-upon-Avon, Poets’ Corner in Westminster Abbey, the British Library, and other key cultural sites. 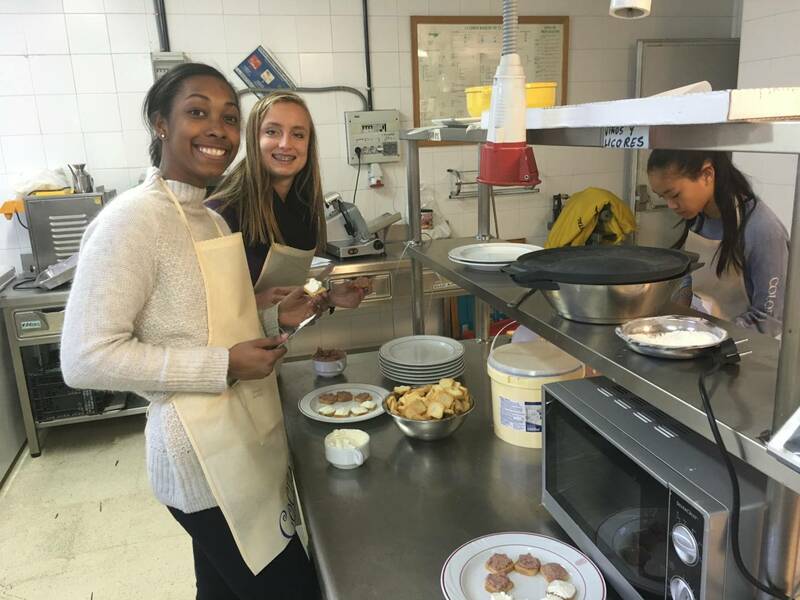 On this spring break service and cultural immersion trip to the island of St. Croix, girls dedicate their service time between the two towns of Christiansted and Frederiksted. 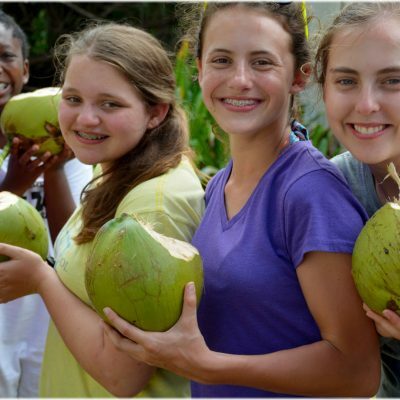 Service activities may include, but are not limited to, the Women’s Coalition of St. Croix, My Brother’s Table, St. Croix Environmental Association, and the St. Croix Animal Welfare Center. 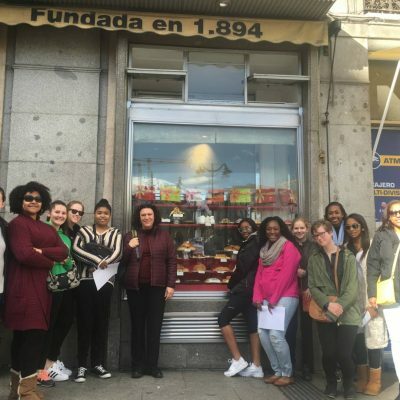 Students will also explore historical sites and monuments related to the island’s rich Afro-Caribbean, Puerto Rican, and European cultures. 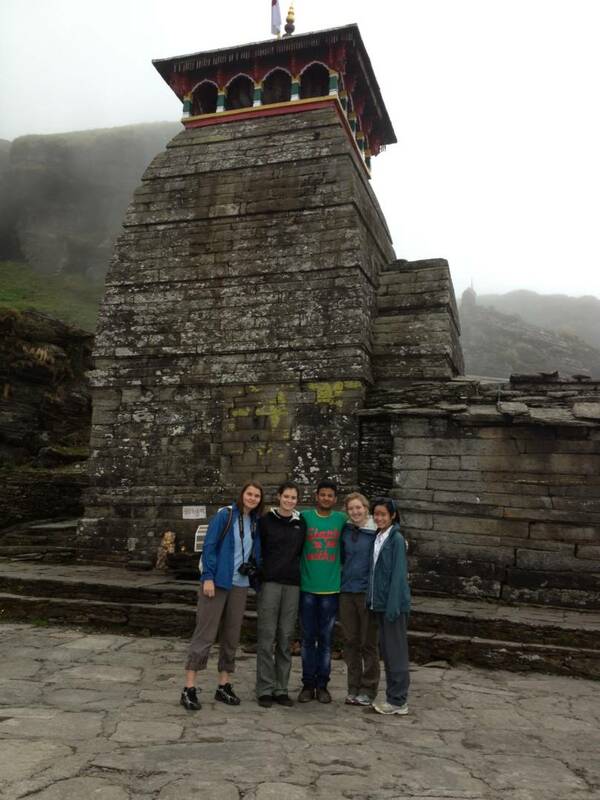 This is a 17-day science and research trip in the summer that focuses on tropical ecology and conservation. 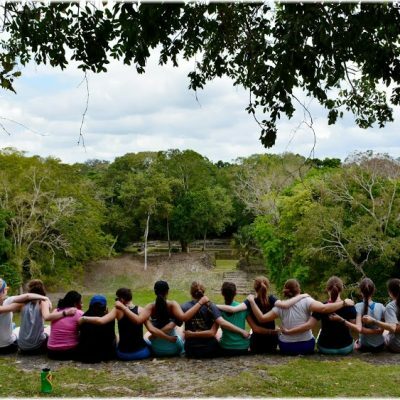 This advanced science experience includes study on the ecology of the cloud forest of Siempre Verde in comparison to other tropical and temperate forests of the world. 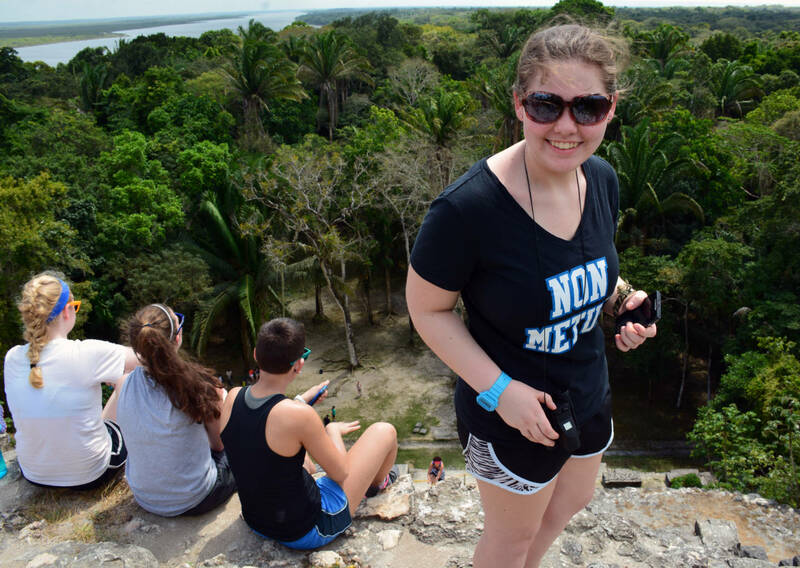 In addition to coursework, students work alongside researchers in the field to complete long-term data collection projects on forest structure and species diversity, as well as individual research projects on a topic of their choosing. 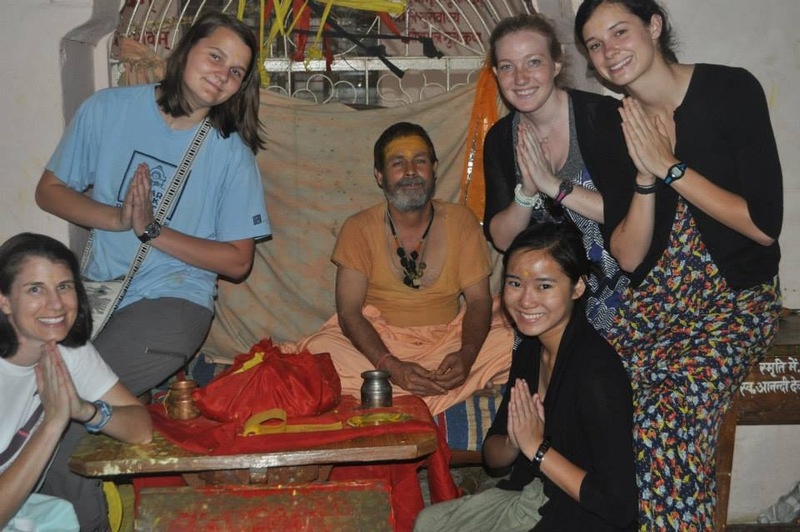 Students participating in this trip will also receive AGS internship credit. 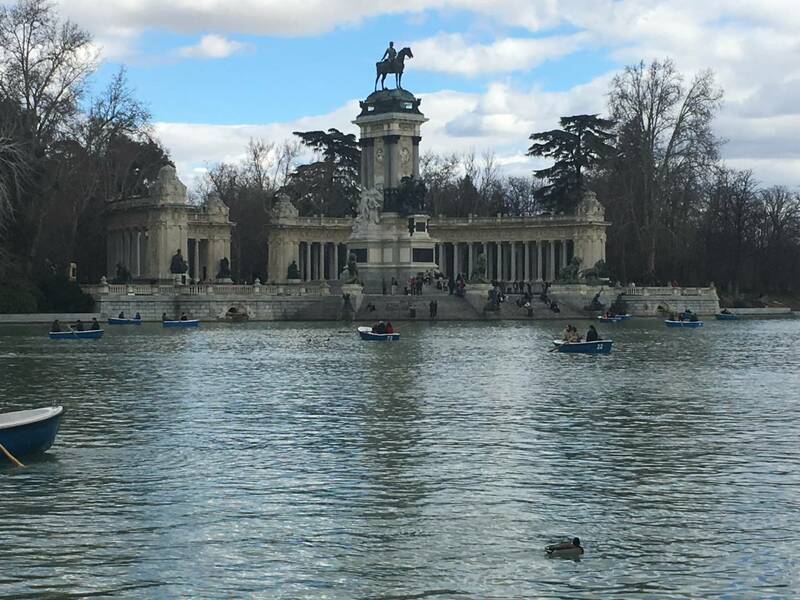 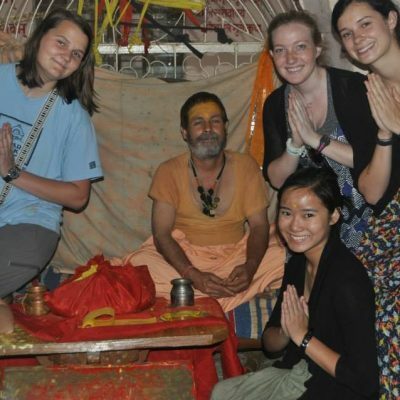 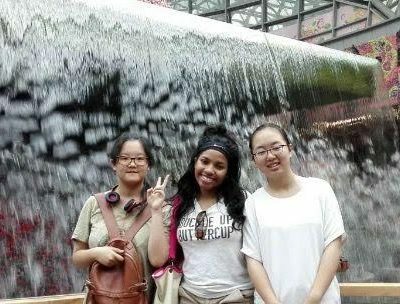 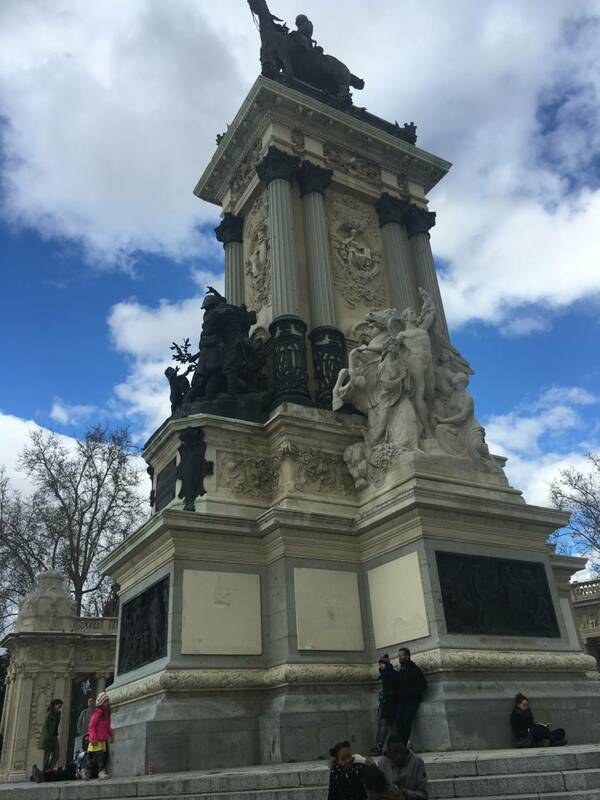 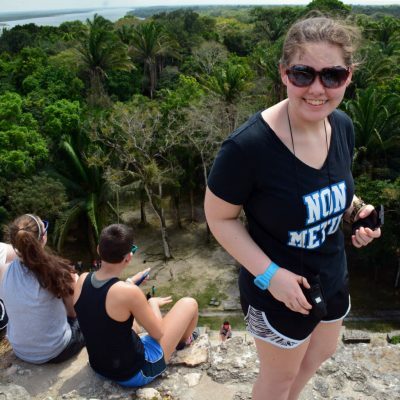 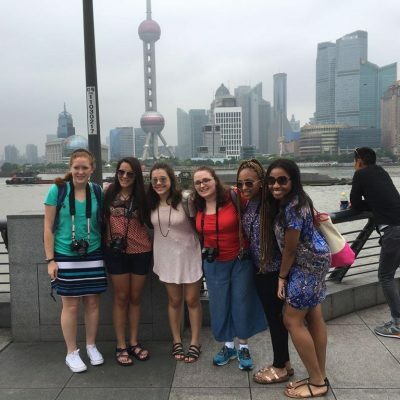 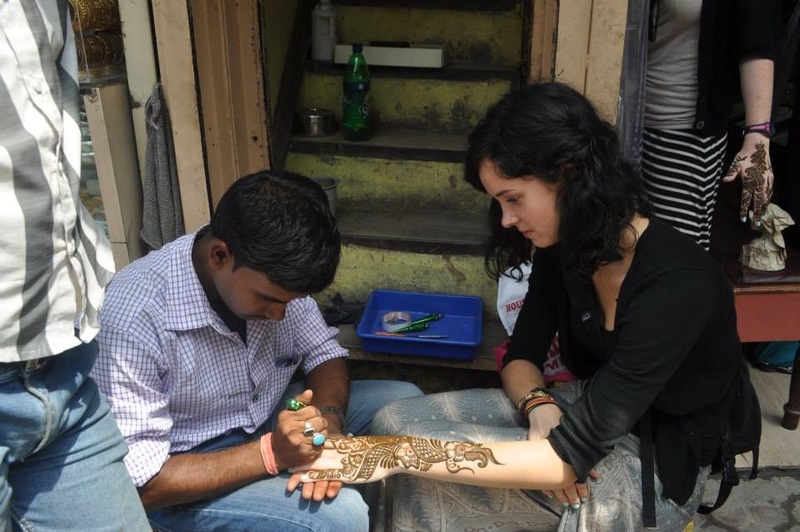 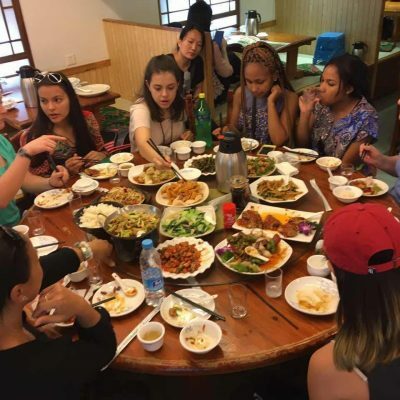 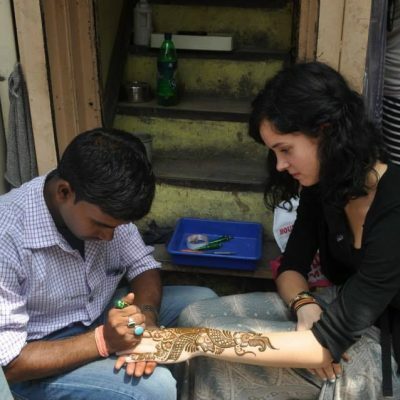 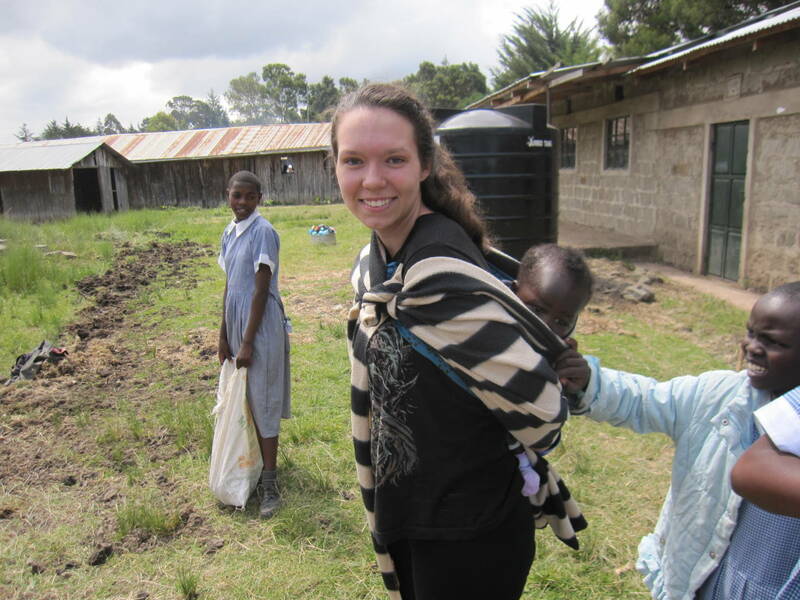 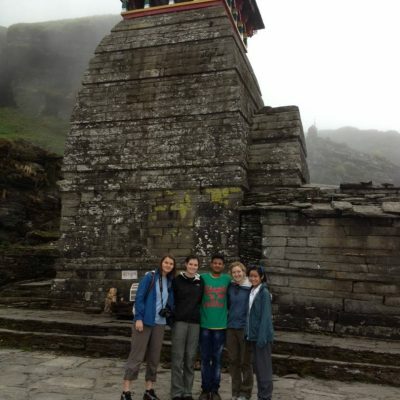 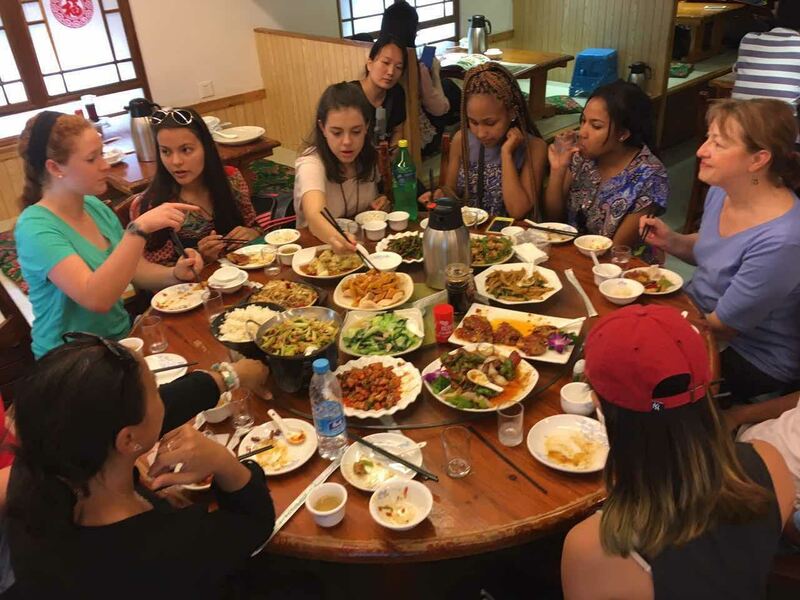 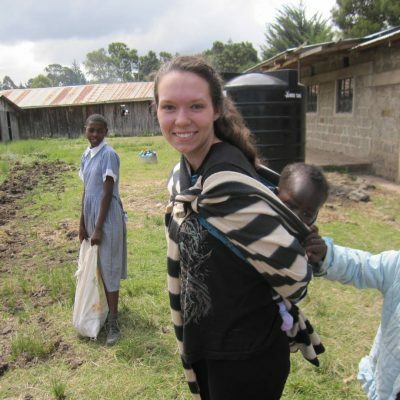 In addition to the global travel experiences AGS sponsors and/or recommends, students are also encouraged to explore global travel options through their own community connections. 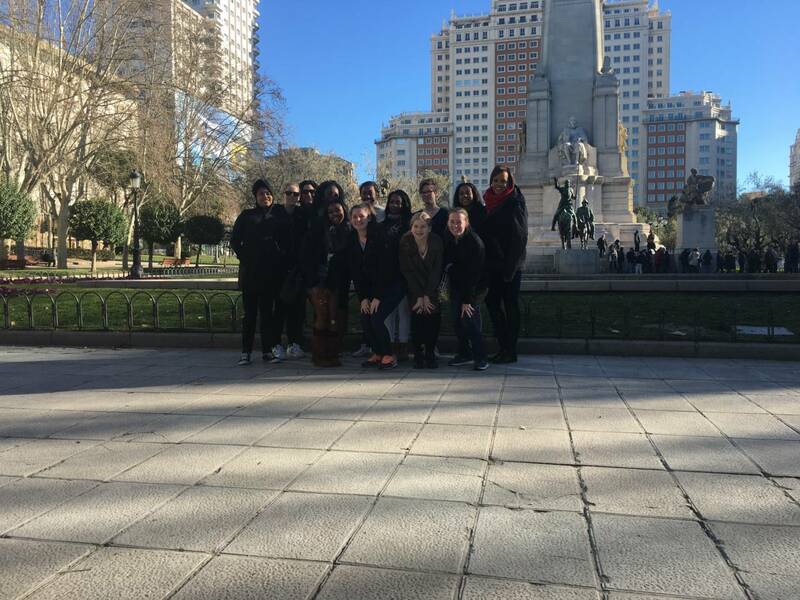 A student-planned trip must be pre-approved by AGS for it to count toward the student’s global travel graduation requirement.